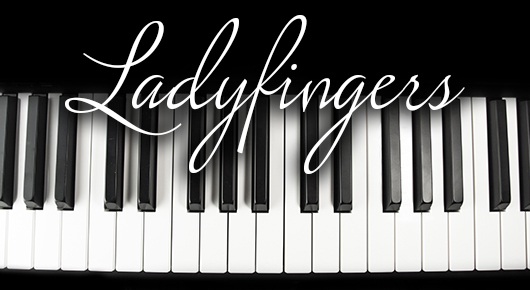 Ladyfingers – New Date – April 15 – ArtsLIVE! 8 Hands, 4 Ladies, 2 Pianos! 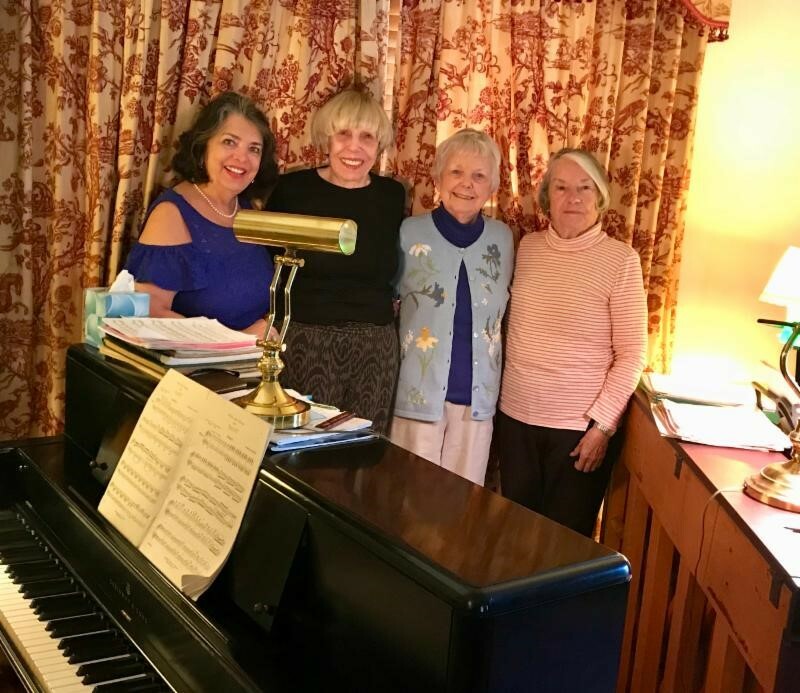 This house concert will feature lovely local ladies who will tickle the ivories in a piano concert in an up-close and personal venue. You will sit within feet of the musicians and will be able to interact with them afterward in a reception.  Tickets are $20 and benefit ArtsLIVE!’s special programs. Parking available on both sides of Littlepage Street and Sunken Road.